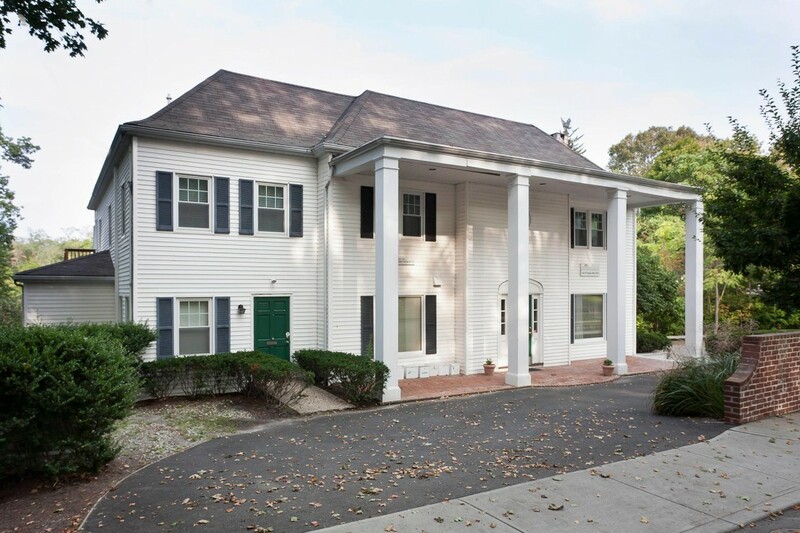 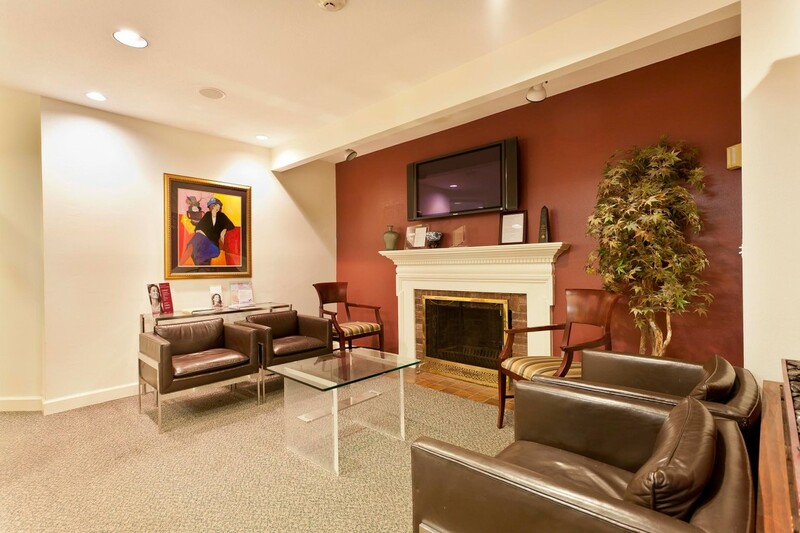 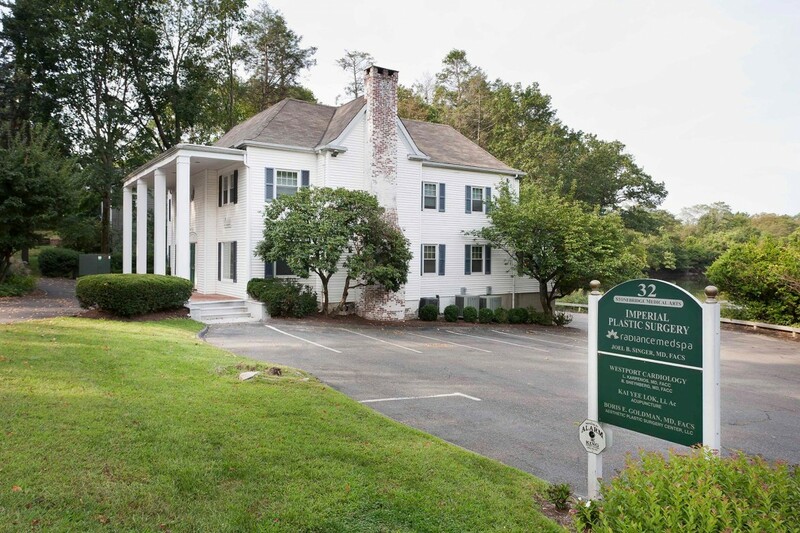 This medically zoned office building is in Downtown Westport, Connecticut, is nestled in a cove of the Saugatuck River. 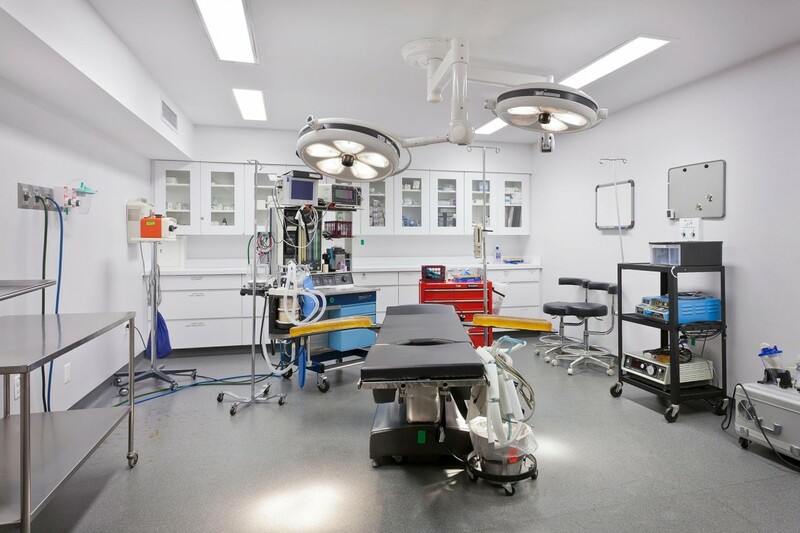 The offices have water views, some with outdoor decks, and the building contains a certified surgical center for the use of tenants on a fee basis. 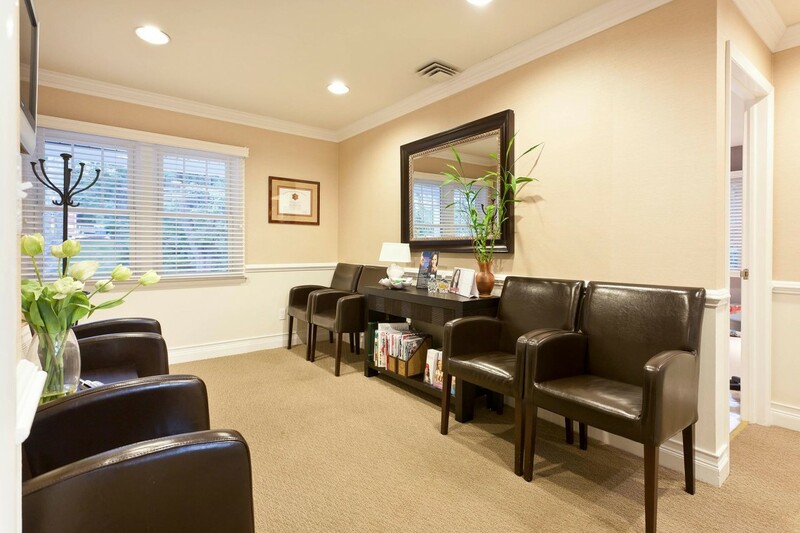 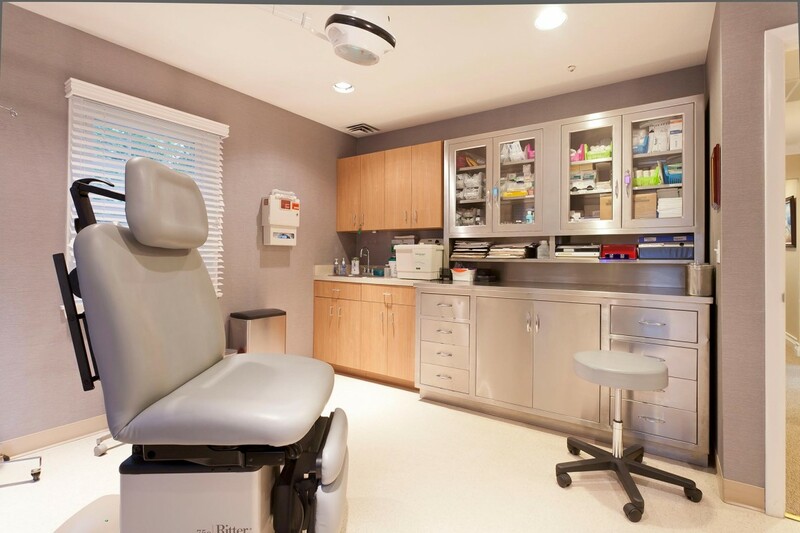 An excellent small medical office suite is available for lease in this conveniently located Westport commercial property.